Full Bodied with flavours of violets and dark fruit with savoury notes. Well structured tannins and balanced integrated oak. Superb aging potential. Portuguese varieties were planted in Calitzdorp during the early 1970’s with Tinta Barocca being the first to find its way to the Klein Karoo. The shallow soil and continental climate of Calitzdorp, very similar to that of the Douro valley in Portugal, is ideal for growing these unique varieties. All vines are micro irrigated on VSP trellising systems to ensure the best quality fruit possible. Selected grapes are handpicked at 24.5º Balling. Touriga Nacional, Tinta Roriz and Tinta Barocca grapes are vinified separately in open fermenters until fermentation has stopped. Skins are then pressed, and the wine is left to undergo malolactic fermentation in concrete tanks. After malolactic fermentation the wine pumped into 2nd and 3rd fill French Oak barrels and left to mature for 12 months. After ageing the best barrels are meticulously selected and the blend is made from these. 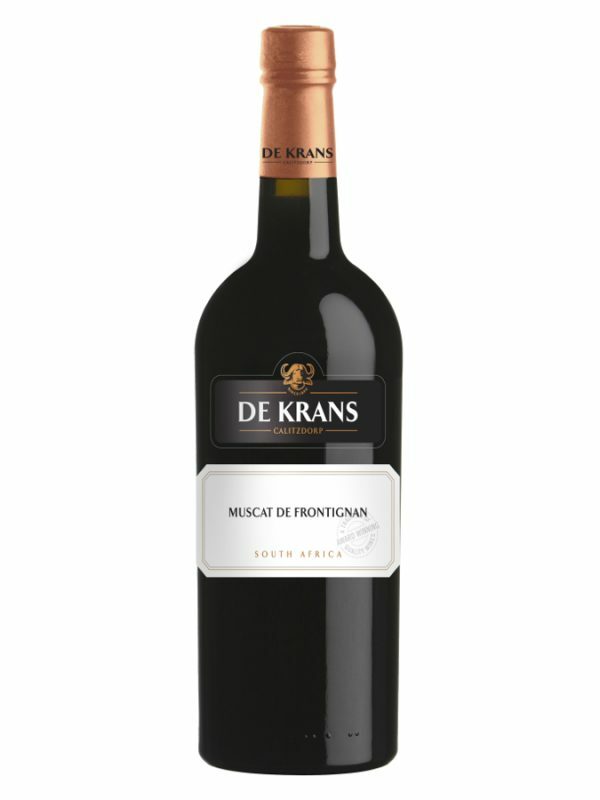 Bouquet: Full fruit aromas of raspberry, prunes and mulberries, with hints of dark chocolate and spice. 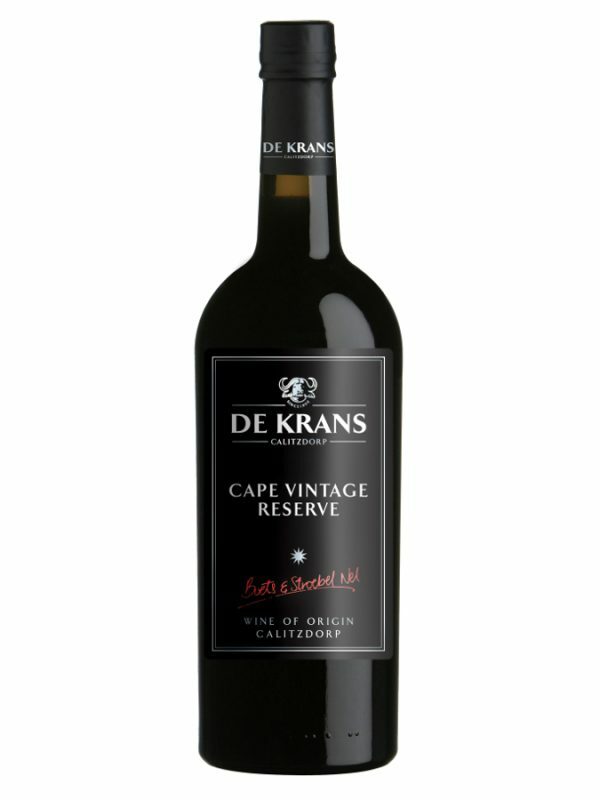 Taste:Full Bodied with flavours of violets and dark fruit with savoury notes. Well-structured tannins and balanced integrated oak. Superb aging potential. Works beautifully with venison and ostrich steaks or ostrich pies, roasted leg of lamb or beef fillet.